Aluminum parts are widely used in a variety of industries, including automotive, construction, machinery, aviation, transportation etc. 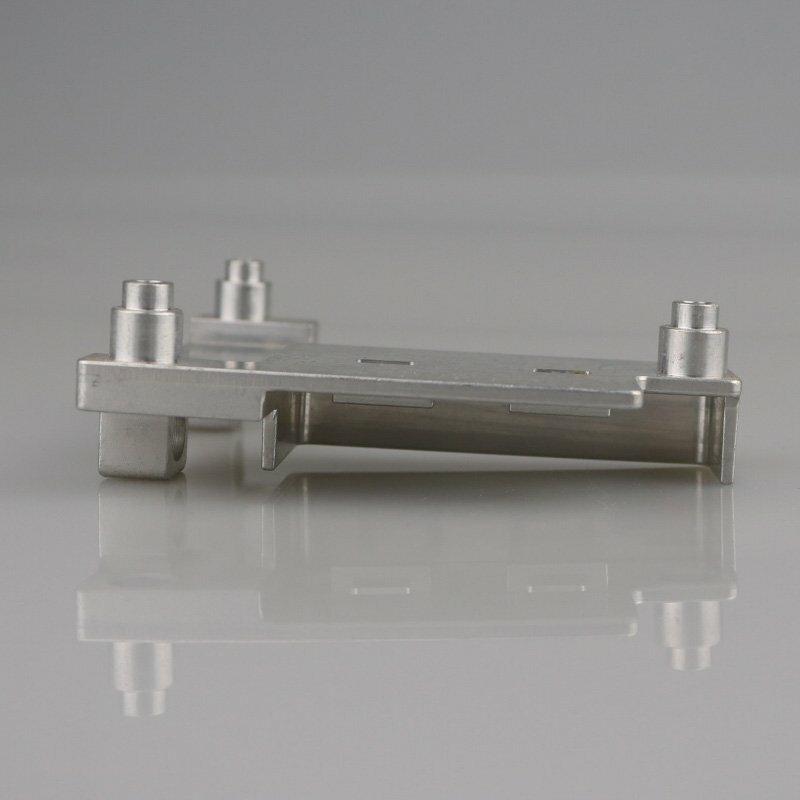 Many metal parts with complex structure require precision CNC machines and close teamwork between the engineer and the technicians. Here you could see a high precise aluminum parts manufacturing processes in Vowin. It has to be made with great precision CNC cutting. 1. 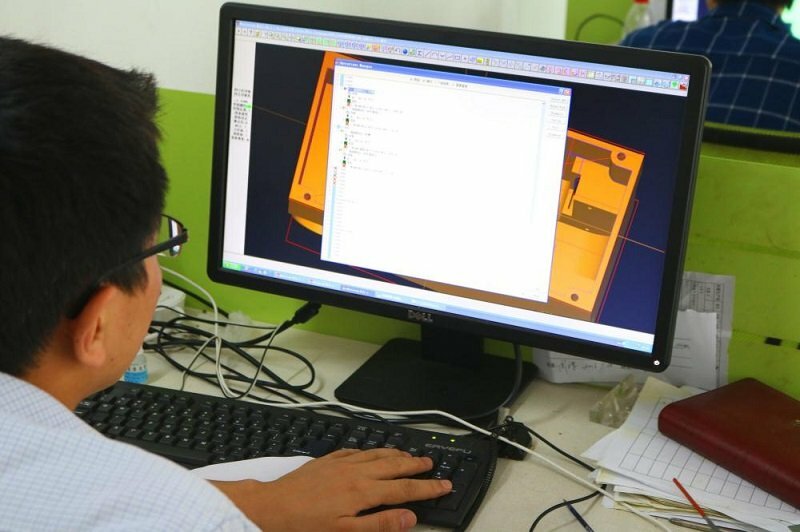 Programming: Our programming team will work on the 3D drawings and set the tooling path. 2. 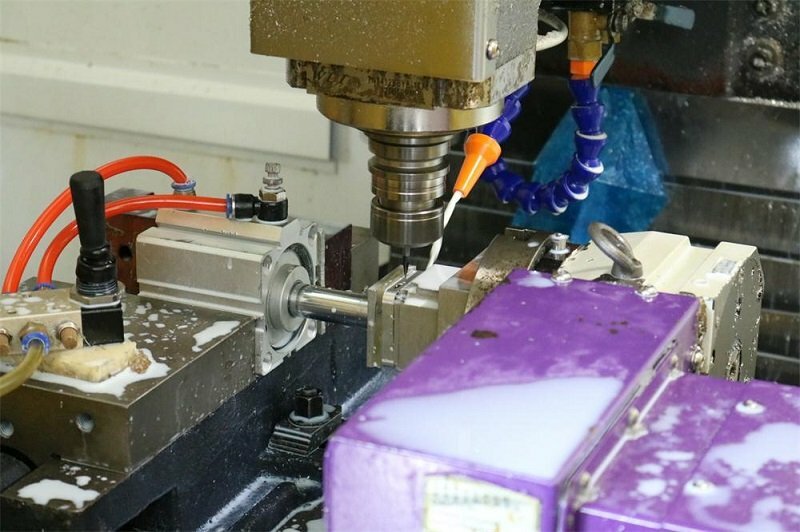 CNC vowin.cn/en/News/news1251.html' target='_blank'>machining: Input the 3d drawings into Computer Numerical Control center and implement the command, CNC machine will start work and the cutter will move on according to the tooling path. 3. Polishing: There are some burrs and rough parts on the prototype after CNC machined, it needs to be polished by sand paper. 4. Surface finishing:Painting,spraying the prototype with any color which the client required.Or sandblast ,anodize any color as per the sample. At Vowin Model,we have 7000 square meters of new factory with fully facility to produce good prototype. The most important is that we have professional technical personnel and production staff. Give us your idea, we could make models in your way!